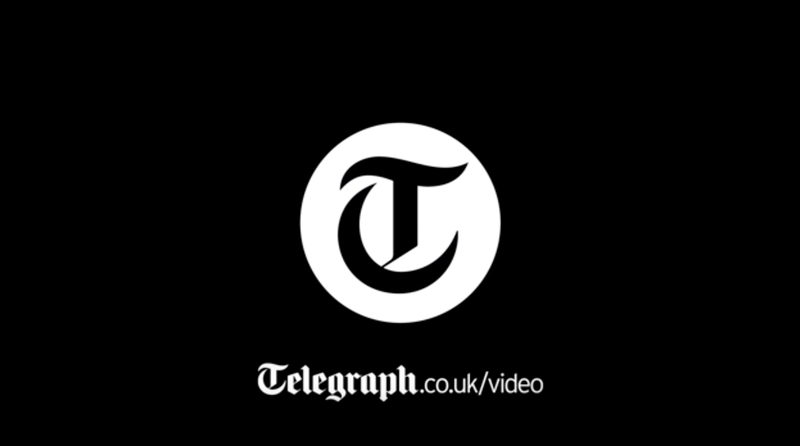 “We wanted people to realise how the building is anchored with its four pillars in the ground”, Alain Moatti, the architect in charge of the renovation, told le Journal du Dimanche, the French Sunday newspaper. The refit of the half-hectare first floor, which began in May 2012 and was unveiled to the public today, also includes shops, restaurants and a museum telling the story of the 125-year-old construction. The tower’s eco-friendliness has also improved, with the installation of four solar panels that will provide about half of the tower’s hot water requirements. Some of the toilets will also be operated using rain water. About seven million people visit the Eiffel Tower each year – 85 per cent of them foreigners – making it the world’s busiest paid-for tourist attraction. 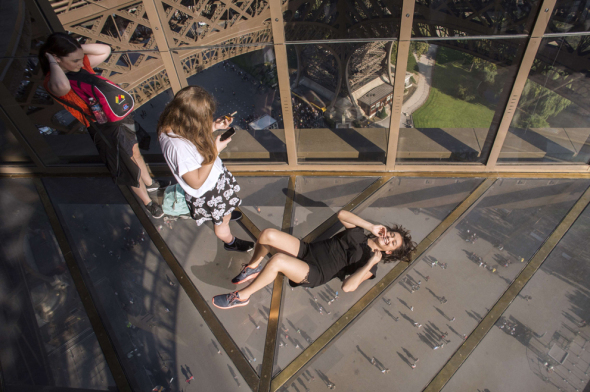 The tower’s management also hopes that the renovation will attract more Parisians to the “Dame en Fer” (The Iron Lady), as it is sometimes referred to in French. The tower opened in 1889 and was named after Gustave Eiffel, whose company engineered the project. At 324m in height, it was the world’s tallest building for 41 years until the Chrysler building was built in New York in 1930. 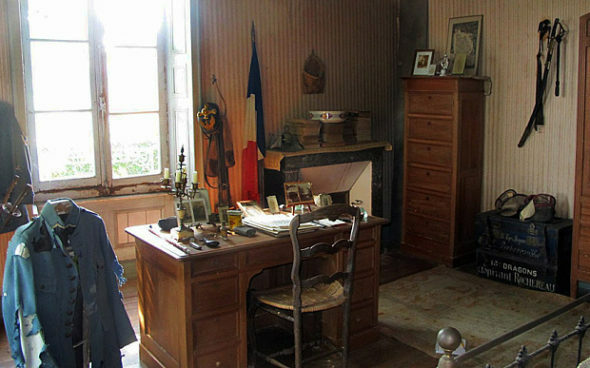 A French soldier’s bedroom has been preserved exactly as he left it when he left his sleepy village to go and fight – and die – in the First World War. Hubert Rochereau’s blue officer’s jacket sits on a stand, his books in piles on the mantelpiece, and his bed is still covered by the same lace spread as when, nearly a century ago, he left Bélâbre for the battlefields of Flanders. Second Lieutenant Rochereau died on April 26, 1918 in Belgium after being wounded in fighting near the village of Loker. He was awarded a posthumous Legion of Honour for bravery and his name is on the war memorial in his home village. On his desk sits a vial with a label saying it contains “the earth of Flanders in which our dear child fell and which has kept his remains for four years”. The young officer’s room also holds his collection of pistols, a set of spurs and his fencing mask. 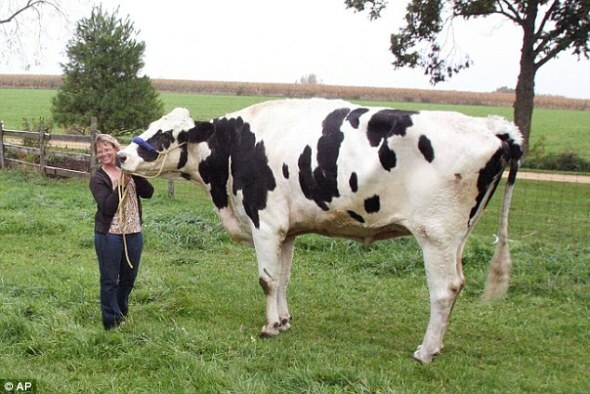 Blosom is the world’s tallest cow, with the designation just awarded to her by Guinness World Records. Blosom towers over her owner Patty Hanson at 6’4” tall at her shoulder, which is actually taller than Bulls star Derrick Rose. Blosom’s owner says she knew Blosom was special when she was a calf. “We won. We kept her. She’s here and even though she couldn’t have a calf like with most cows, she does have a purpose. She’s the official greeter to the farm,” said Hanson. “Most Holsteins are about eight inches shorter than her. She measures in at six foot four inches at her shoulder,” Hanson said. Hanson said the veterinarian had to stand on a ladder to measure Blssom the cow for the Guinness Book of World Records. “Actually, if you move the measure stick back along her back she goes up even higher,” Hanson said. Hanson says Blossom serves as greeter at her farm in Memory Lane Crafting Retreat house just outside Orangeville, Illinois.